Rosalie Yu works with emerging photo and 3D technology to capture and transfigure experiences of discomfort and routine indulgence in everyday life. 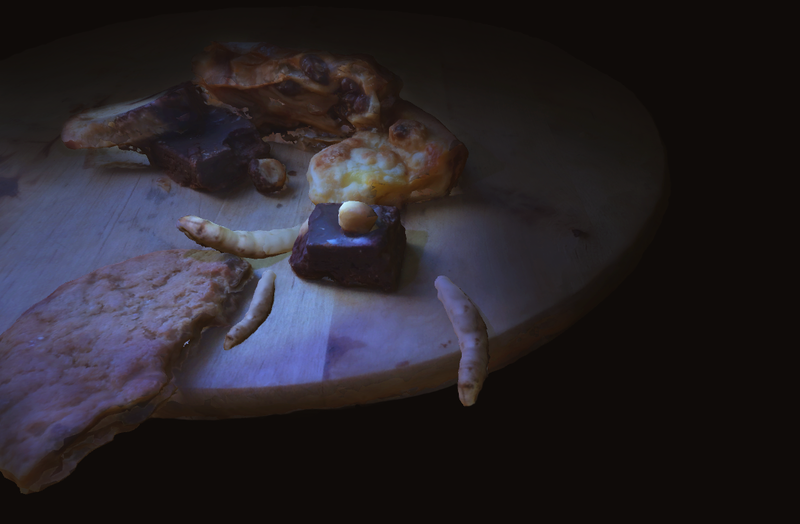 During her Residency, Rosalie will be developing an immersive experience and installation constructed from 3D scans of every dessert she has eaten over the last eighteen months, beginning in January 2016. Rosalie is currently a creative technologist and artistic fellow at Columbia University’s Brown Institute for Media Innovation, and was formerly a research fellow at NYU Tisch’s Interactive Telecommunications Program (ITP).